After leaving Tokyo, we took the bullet train to Hiroshima. Bullet trains in Japan rock. Traveling about 200 mph, a trip across the country takes you only 5 hours including stops. We passed by the foot of Mt Fuji, but couldn’t see it through the clouds. 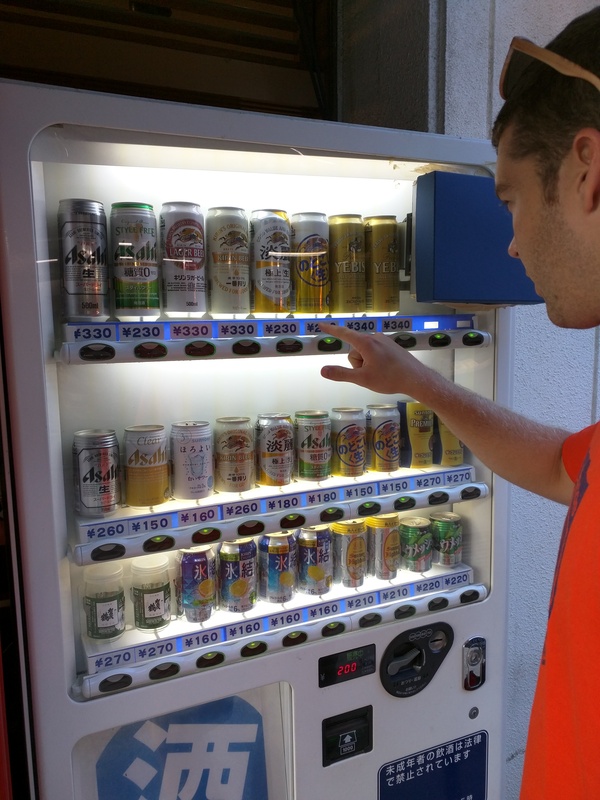 Outside the train station, Dan finally found a beer/sake vending machine! Hiroshima is a very interesting city. One that features a past of remarkable devastation (over 90% of buildings destroyed, 200,000 killed, 75,000 instantly and 125,000 from radiation sickness/cancer) but striking young and hip vibe, that is different from the rest of Japan. 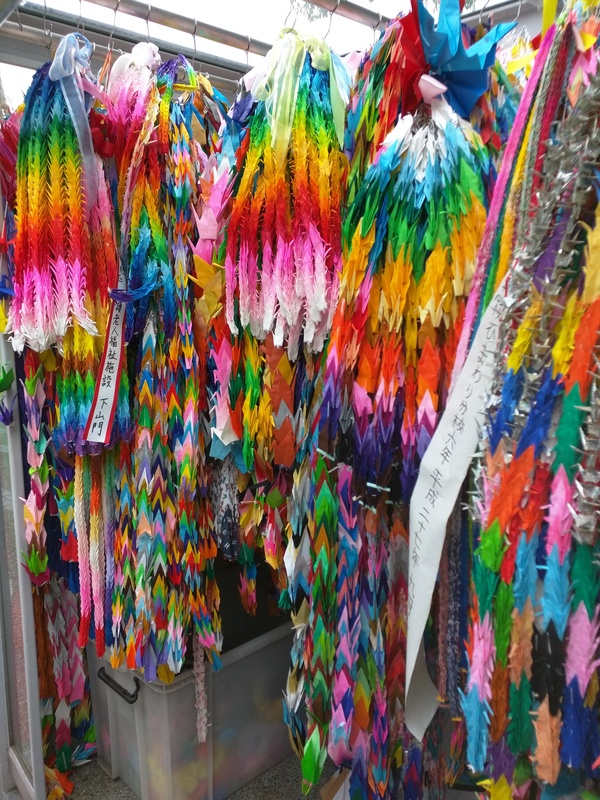 Millions of paper cranes are sent to Hiroshima every year. The only building that survived, stood almost directly under the spot where the bomb exploded (1,700 feet up in the air) the blast traveled out, not down, leaving this building mostly standing. In some ways I think the bombing allowed the city to carve a unique path as the city recovered. Japan is a country very tied to tradition and history. Many business and families trace their roots back hundreds, even thousands of years. 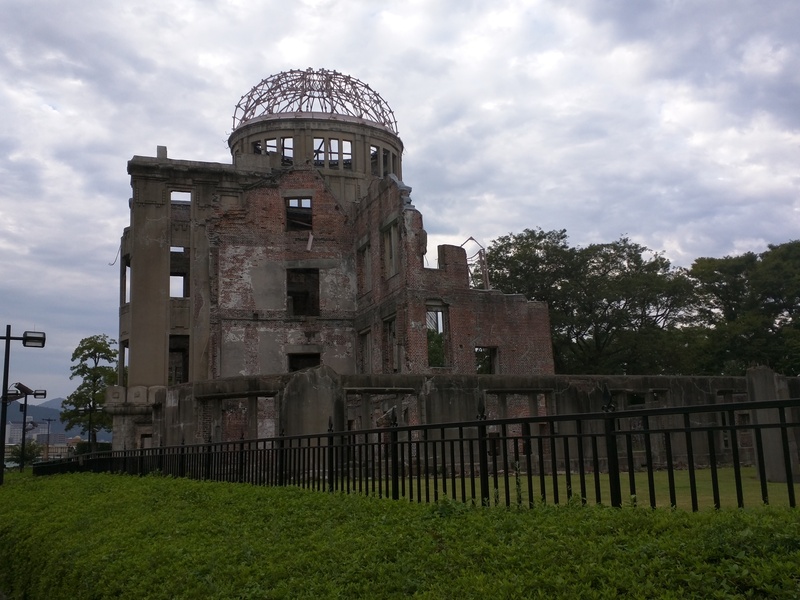 In Hiroshima, nothing is older than 70 years. Buildings, businesses, everything is new and it has allowed the city to regrow and shape itself free of tradition. Instead of food that has been created the same way for 200 years, chefs are allowed to experiment, precisely because they don’t have to adhere to tradition. We only spent 2 days in Hiroshima, but could’ve spent more, they have an excellent food scene, and a really cool bar/shopping district that comes alive on weekends. One of the best meals we had our entire trip was sushi in Hiroshima. A traditional sushi joint, Sushi Tei Kamiyacho, has no servers and all seats are at a bar where the chef handles the service. We gorged ourselves on everything from Toro (blue fin tuna belly) to Amaebi (fresh raw shrimp) and even the nightly special Ise-ebi (japanese spiny lobster) which a little to Kristin’s horror was killed and sliced within seconds right in front of us! 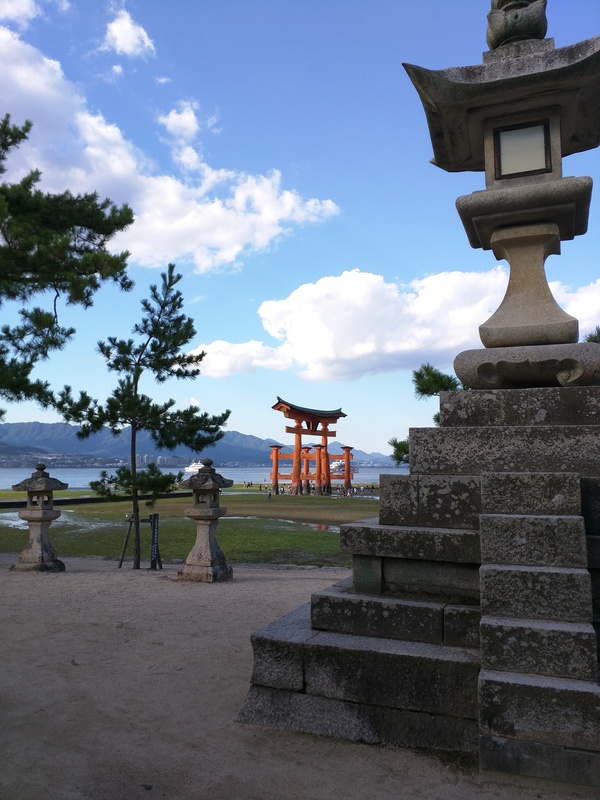 View of the 60 ft Itsukushima shrine at low tide. During high tide the orange shrine is submerged in water. 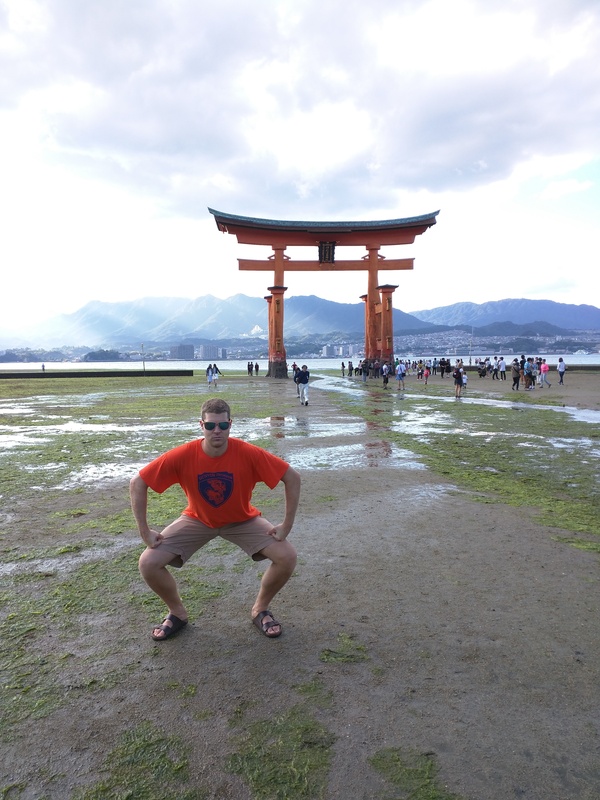 For our second day in Hiroshima, we traveled to Miyajima or ‘shrine island’ just off the coast. For over 1,000 years, this small island has been a sacred place in Japan and features the Itsukushima water shrine, a UNESCO world heritage site. 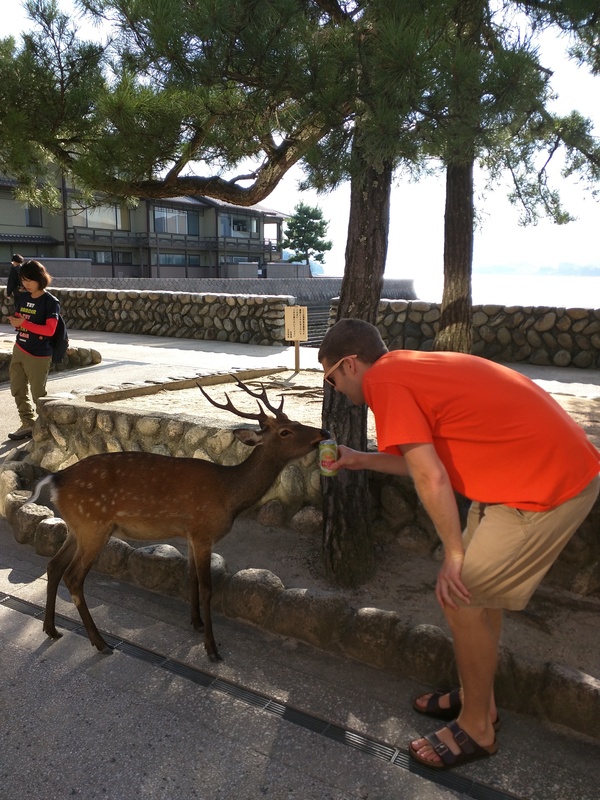 The island also features a big herd of deer, that have learned to become tame to humans. They troll the streets of the town, searching for handouts from tourists. Here’s Dan introducing a deer, to his locally made craft beer featuring these same deer. After leaving Hiroshima, we traveled on to our next destination, a small mountain ryokan with onsen outside the city of Kyoto. Ryokans, especially those with onsens (natural baths) are a big part of Japanese culture and tradition. On the surface, they are B&B’s with baths, beneath the surface they are part of the fabric that connects the busy city dwelling Japanese to nature and to the mountains which cover most of Japan. 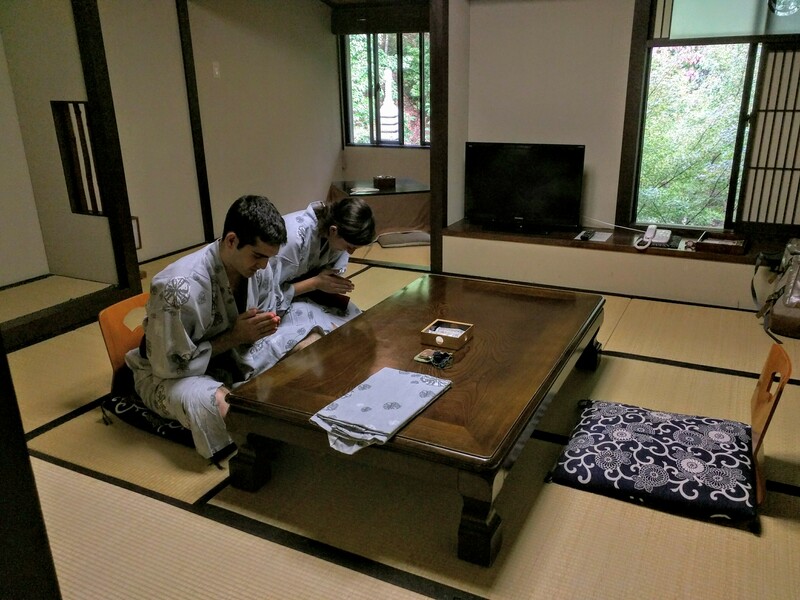 Staying at a ryokan is a must when visiting Japan. They come in many shapes and sizes, but are all focused on rest and relaxation. Immediately upon arrival, you are changed into robes that you wear for the entire time. Except when you go into the onsen (hot spring) naked. 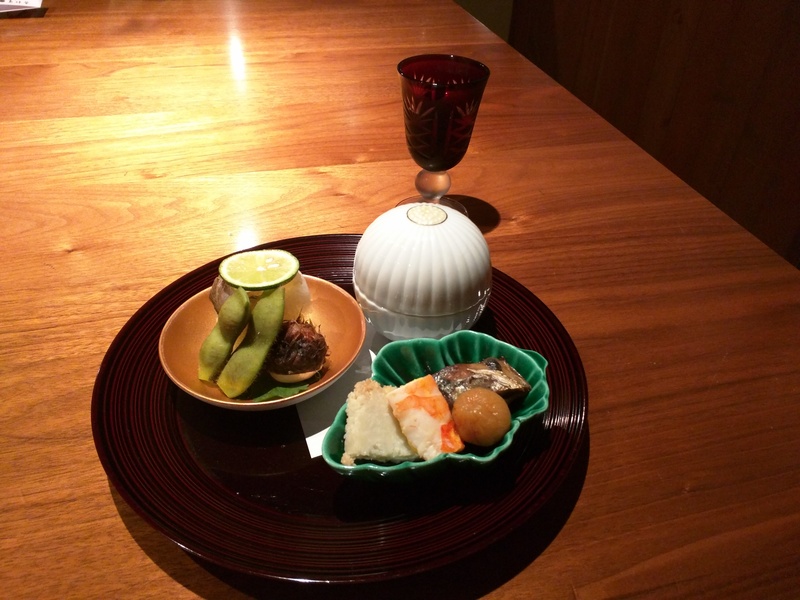 A big part of the ryokan experience is opting for the kaseki dinner. Kaseki dinners are feasts featuring many courses intricate presentations focusing on highlighting the ingredients. Almost everything in our dinner was locally sourced. When Dan asked where the beef was from “Kobe?” our waitress replied disgusted, “No, it’s local!” Kobe is only about 50 miles away. Their beef is incredible, you’ve never seen marbling and fat like this in a steak. 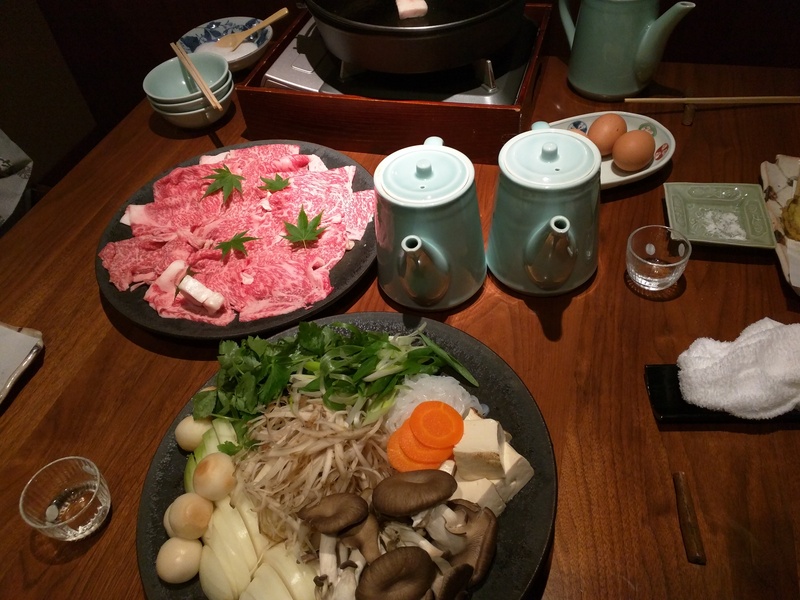 We opted for the sukiyaki meal, where all of this went into a fondue style hot-pot. 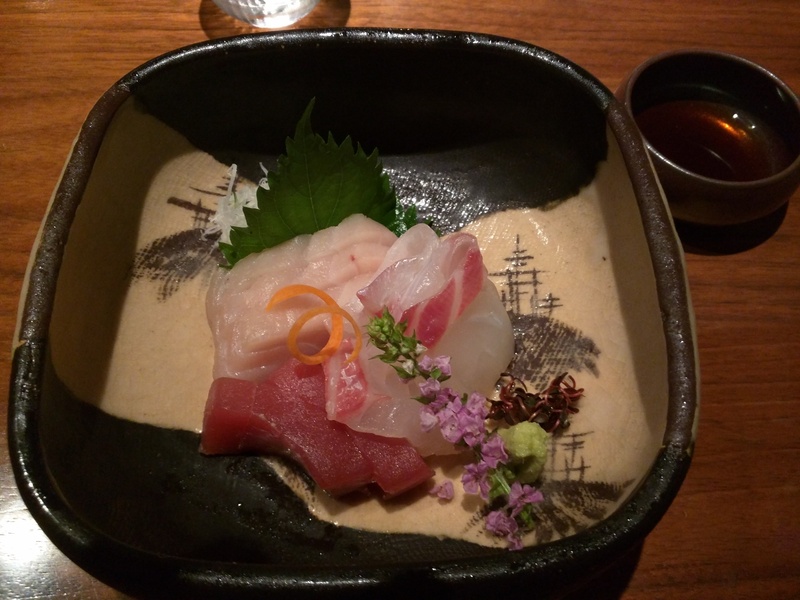 What fancy meal in Japan doesn’t feature the best sashimi you’ve ever had? None. 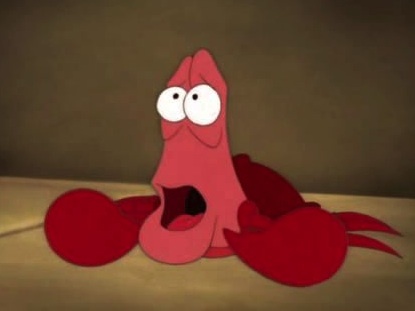 These people are psycho about fish, they put it in everything and they eat it all the time. We’ve been around the world, and some of the weirdest tastes you’ll get are in Japan. After dinner, they make up your room for bedtime. 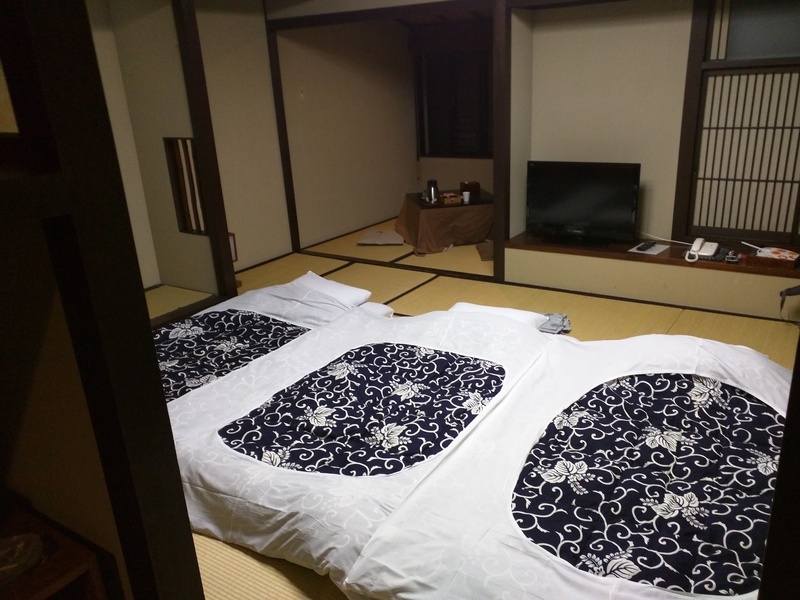 Yep, those are fancy futons laid out on bamboo “tatami” mats. Kristin, Jack and Dan get to cuddle!